sailboat. 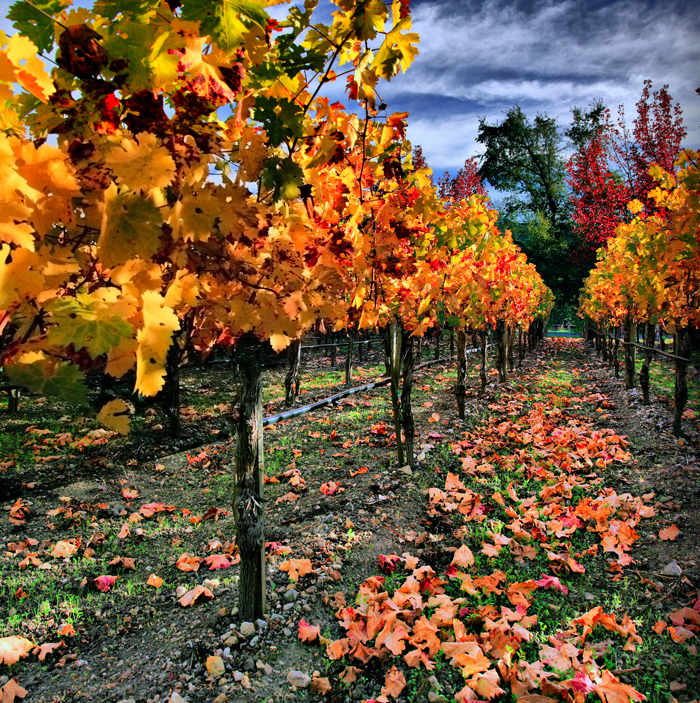 : Five Things I Love Friday 023. 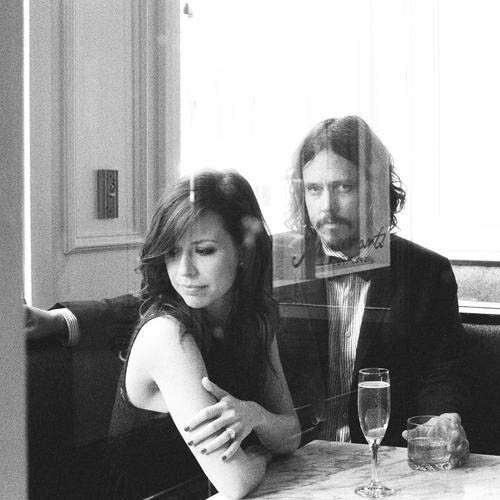 Oh oh oh, I adore The Civil Wars, their song 'poison and wine' is just perfection! oh how i love the civil wars! LOVE adele - and these are al wonderful picks. 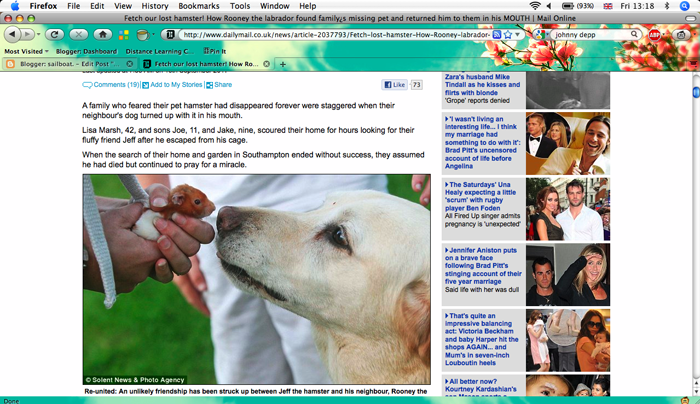 :) lovely blog, chick! can't wait to read more! I love finding new bands so going to have to check out Civil Wars tomorrow!